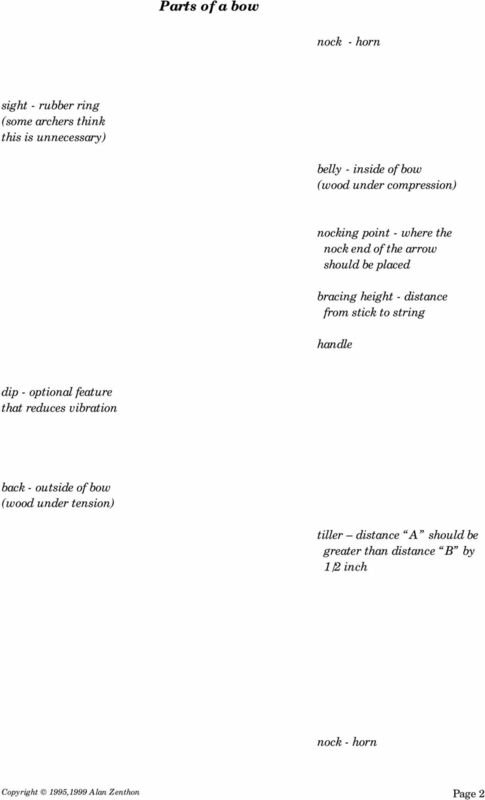 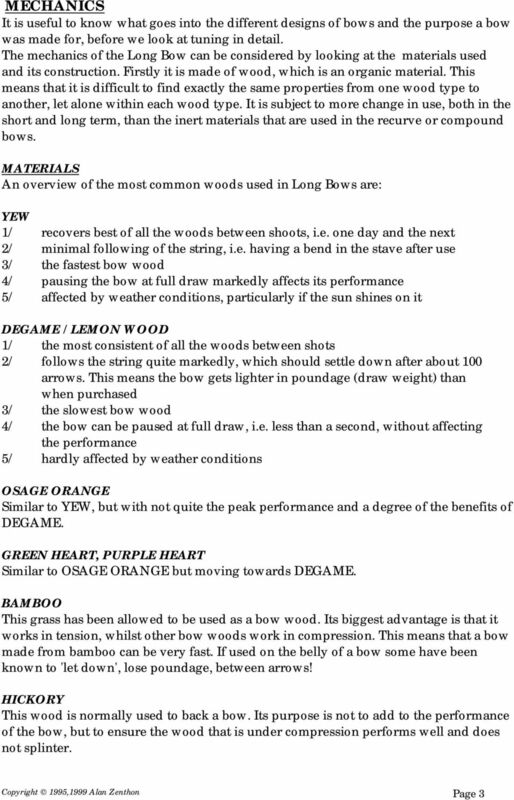 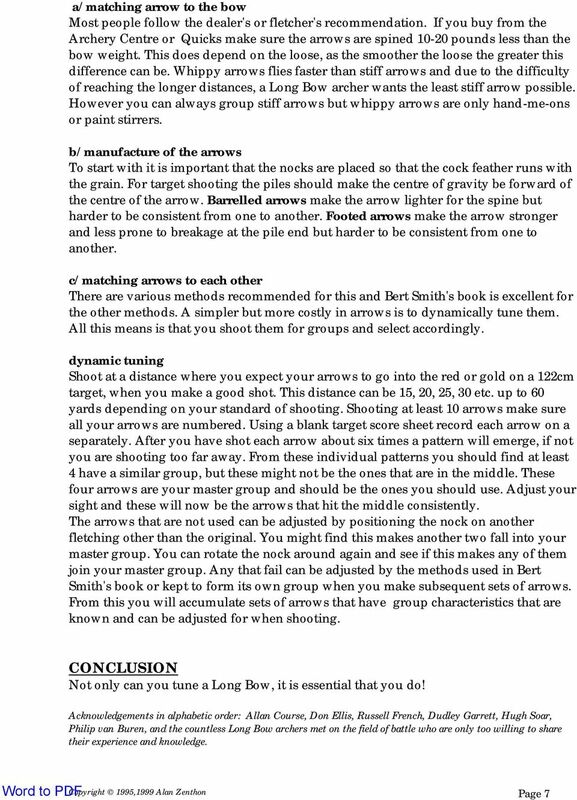 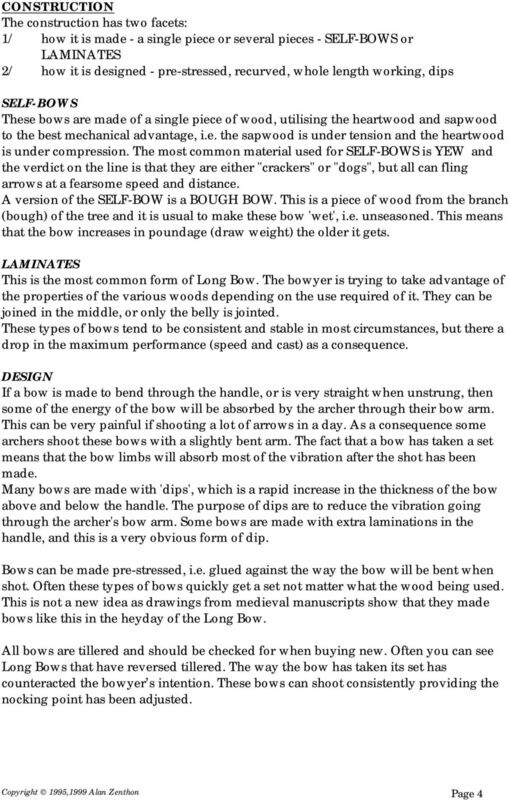 Download "TUNING A LONG BOW. 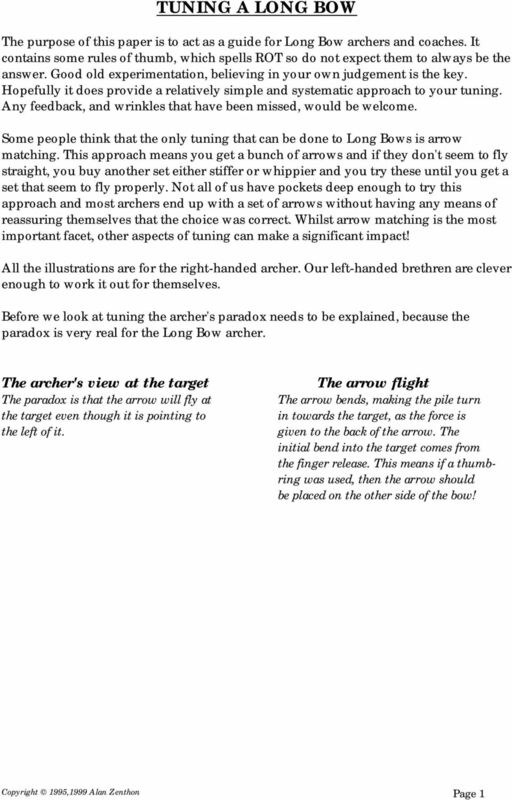 All the illustrations are for the right-handed archer. 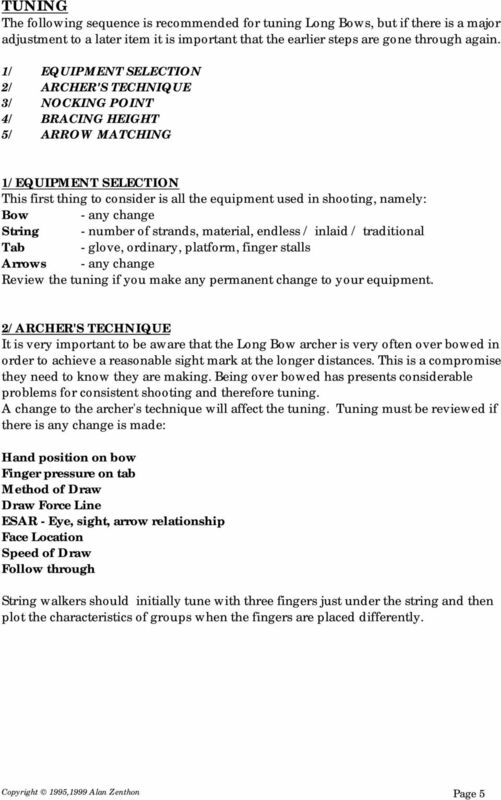 Our left-handed brethren are clever enough to work it out for themselves." 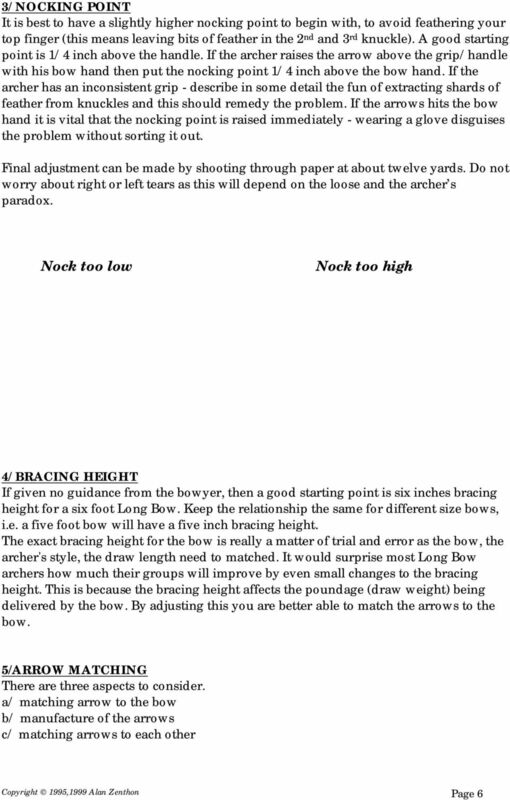 Tom Jennings of S. & J. Archery checks the weight oi a finished laminated recurve bow with spring scale and graduated base board.